As a trusted real estate broker and attorney, Mike Millea has worked with many clients to broker real estate dealings, such as buying residential property. Summer is the most popular time to move, so if you have recently purchased a property and plan to move in the summertime, we have a few tips to make sure the process runs smoothly. Don’t Move During the Summer: Our first tip may be counterproductive, but if it’s possible, we’d highly recommend planning a move outside the summer months. Summer is the busiest time to move, so trucks and movers will be in short supply. Plan Ahead: You’ll want to start planning your move ahead of time – way ahead of time. You should leave at least 6 weeks to plan your move, and ideally start 2-3 months in advance. Move on a Weekday: If possible, plan your move to fall in the middle of a week and the middle of the month. This will be the least busy time and help keep everything stress free. Pack to Protect: Try to be strategic when packing. Make sure you keep fragile items by themselves and store them at the top of stacks, and remember that most items will be in a hot moving truck for hours on end. If something is sensitive to heat, carry if with you in the cabin of the car. Plan for Cushion Time: If there’s one thing that’s certain about your moving plan, it’s that not everything will go according to plan! Build some “cushion” into your moving plan. Plan for extra nights in hotels, warn friends or relatives that you may need to stay an extra few days, and try to leave the days around your move as free as possible. Moving is a pain: plain and simple. But with proper preparation, you can help limit the headaches and make sure your summer move goes as smoothly as possible. And if you’ve been considering a move but aren’t sure where you’re headed, we can help. Michael Millea, has helped countless families find their dream home and get it for a great price. 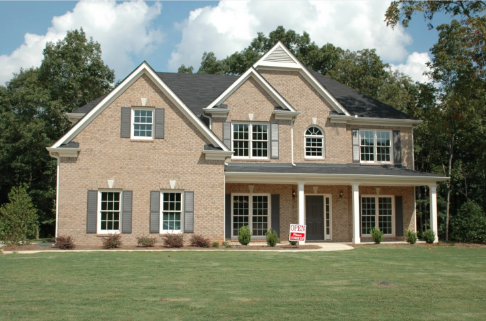 Contact us today to see how we can help you find the perfect piece of residential real estate!